Denis has worked in the financial services industry for 30 plus years in a variety of positions and locations. Out of the office you’ll find him on the golf course, watching the mighty Blues or entertaining friends and drinking his favourite red wine. 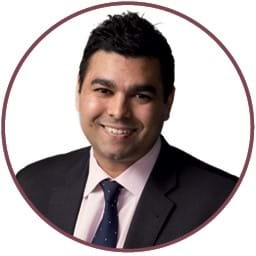 David is a Director of FM Financial and has a strong interest in golf and business. He has recently taken up learning how to fly planes and is getting up in the air as often as possible. Cait has a background in Marketing & Strategy and has been working with FM for over 8 years. 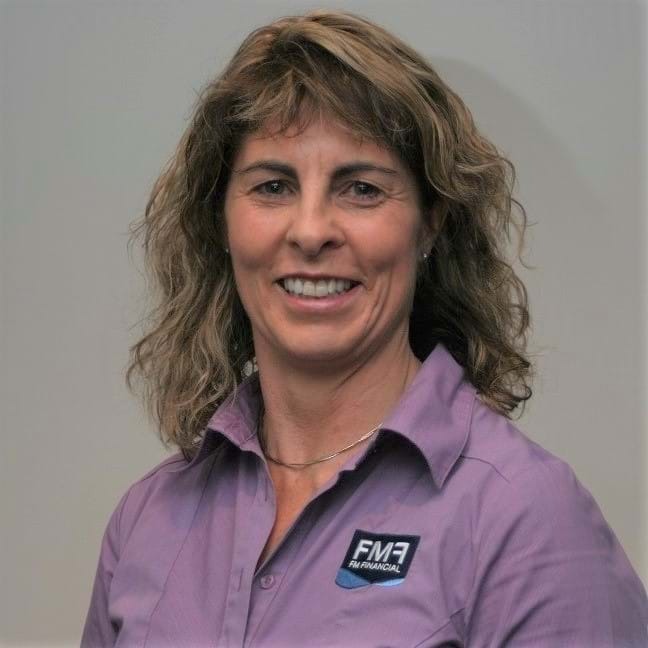 Her focus is on continually improving the client experience and ensuring that clients not only acheive their goal and objectives but that their experience with FM encourages them to be financially smart in all they do, and to share that knowledge with their family. She loves spending time with her three children and family, skiing and running, sunny days and finding time to read. 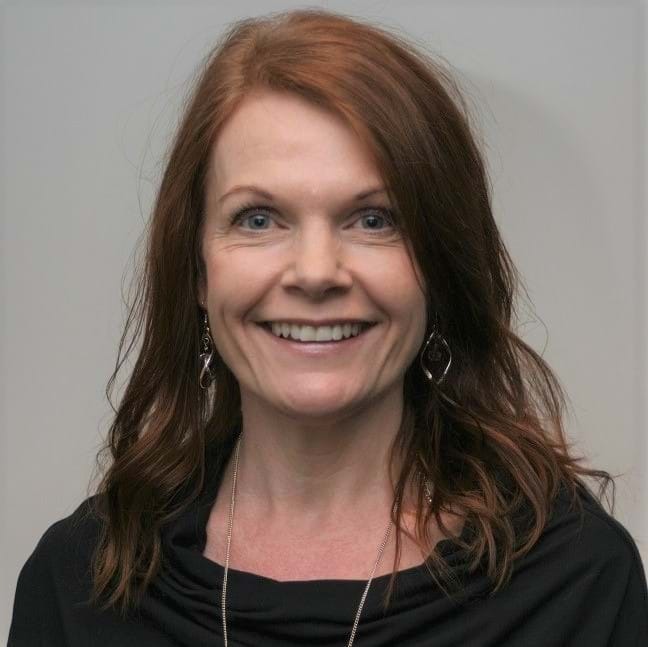 Leanne has been a planner for over 17 years, with a Master’s in Business and a Diploma in Financial planning and has completed her Certification in Financial Planning. She enjoys working with her clients, understanding their goals and helping them achieve them. Away from work she enjoys keeping fit and socialising with friends and family. Leanne was born and bred in Burnie. My wife and I have used the financial advice from Robert over the last twenty or so years. In need of financial planning we went to Robert who established a portfolio that enabled us to conserve our resources for our current retirement. One of the most significant things Robert did was to direct some 40 percent of our portfolio into a challenger account. This over the long term has provided both during working and now in retirement. It should be acknowledged that this has served us admirably and would not have occurred without Roberts advice. Sam joined FM in November 2016, He has a Bachelor’s Degree and Diploma in Commerce, and has been an adviser for over a decade. He specialises in superannuation, retirement planning, investments, and wealth protection. He loves the satisfaction in seeing his clients achieve their goals, and also being there for them when they need support. Outside of work he is a proud father of two young children, a passionate Carlton supporter, and has a love for tech gadgets. Vijay joined the FM team in 2019 and is based in Hobart. 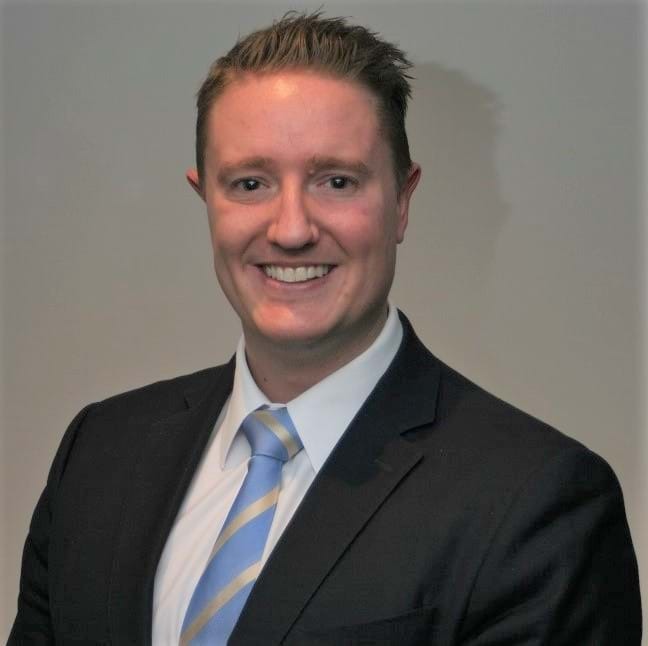 He holds a Bachelor of Commerce degree (Accounting and Corporate Governance) and a Graduate Diploma of Financial Planning, which led him to further studies in the Advising Profession, gaining his CFP® status. He believes in the importance of getting to know his clients, their personal goals and objectives, to gain a greater understanding of their financial needs and tailors his advice appropriately. 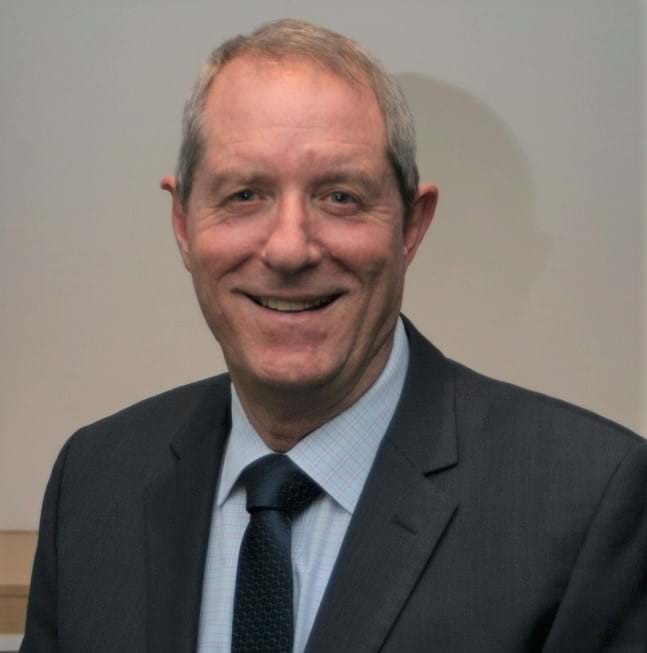 His areas of expertise include investments, superannuation and retirement planning. Outside of work, he enjoys spending time with his wife, young son and daughter. He is an avid cricket player and gets great satisfaction from coaching and mentoring junior cricketers. As a key team member, Vicki helps to ensure everything runs smoothly, not only in the Burnie office, but across all offices. Outside of work, Vicki enjoys spending time with her family, scrapbooking, card making, reading and cooking. 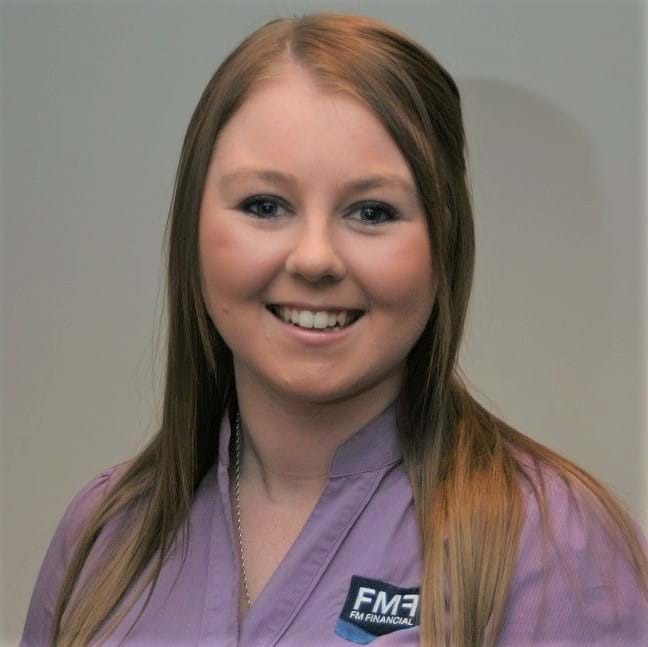 Janine has been the Melbourne receptionist at FM Financial since Feb 2015. 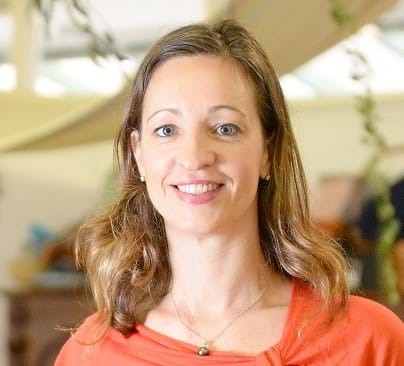 Away from work, Janine keeps busy with her three children and their sporting activities. She also likes to work out at the gym and enjoys socialising with friends.